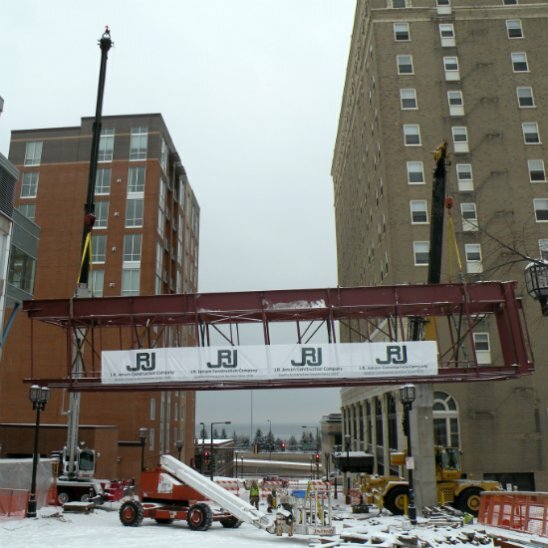 Our ability to self-perform steel erection is just one of the many reasons Jensen is your full-service general contractor for any project. 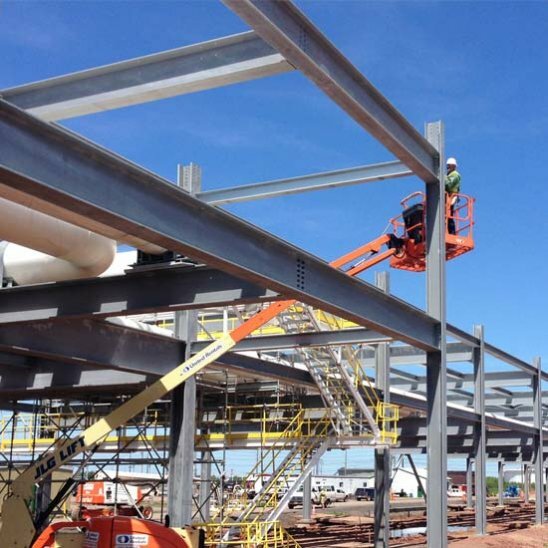 Our highly qualified and professional team of Iron Workers can handle every aspect of steel work. From new stairs and handrails to metal buildings and heavy conventional structural steel, Jensen delivers the highest quality solutions to ensure your project is completed on time and on budget. Projects can include fabrication and modification to existing structures, in addition to small and large scale steel erection projects. For structural welding, Jensen employs certified, AWS D1.1 qualified welders. Platforms, stairs, ladders, cages, handrails, catwalks, etc. At United Piping Inc., we work only with people and organizations that share our values, and we take them everywhere with us. 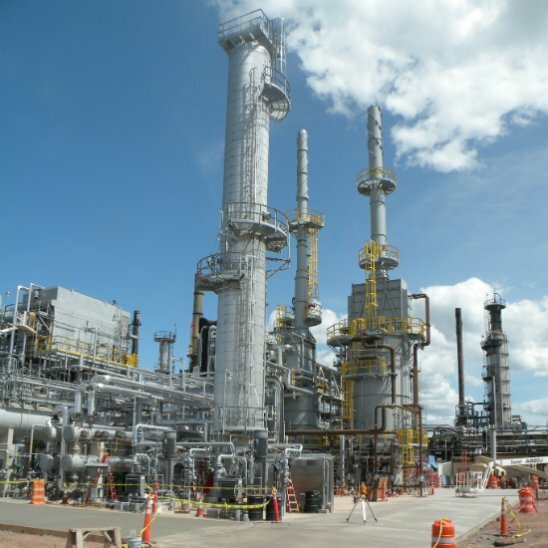 One of our longest standing relationships is with JR Jensen in Superior. I have known Todd and Doug for over 20 years and when we “need” something, anything, I know they will do it, and do it right. That kind of confidence only comes with time, dedication and a long-standing, strong relationship. Todd, Doug and everyone at JRJ are “do it right” people and they also do not lower their standards for anyone. We will always be partners! Contact us today for all your steel erection needs.